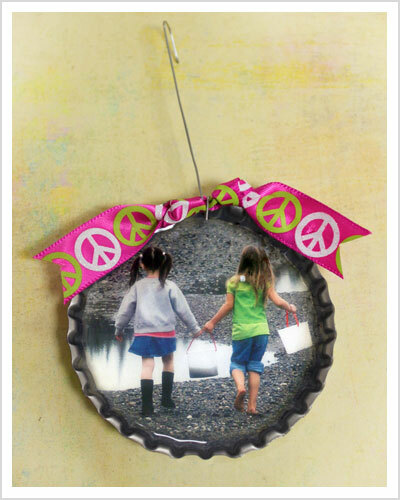 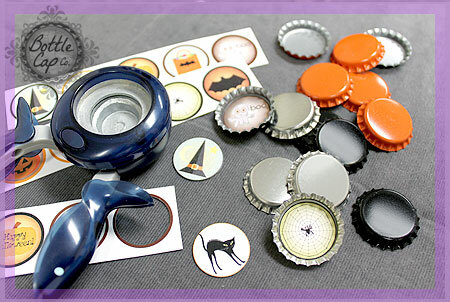 Simple Bottle Cap Crafts for Kids Bottle Cap Co.
Lots of photos and ideas to pin, share and get inspired! 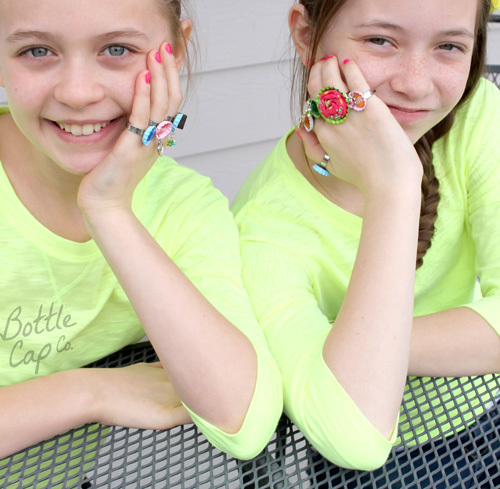 Bottle cap flip flops! 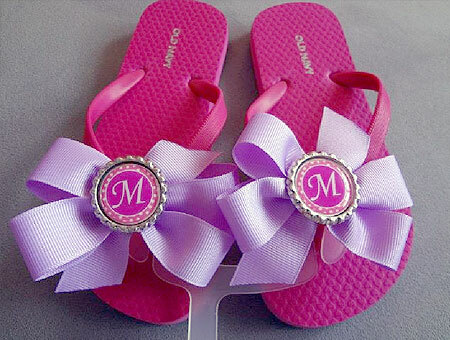 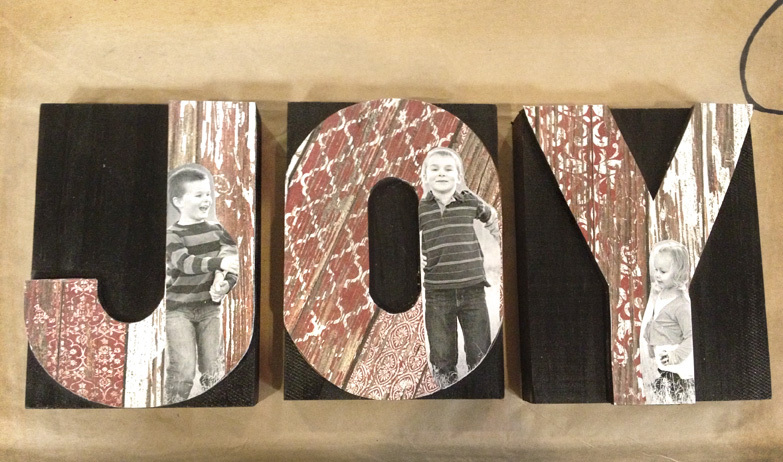 Customize, personalize, add some bling, support your favorite team. 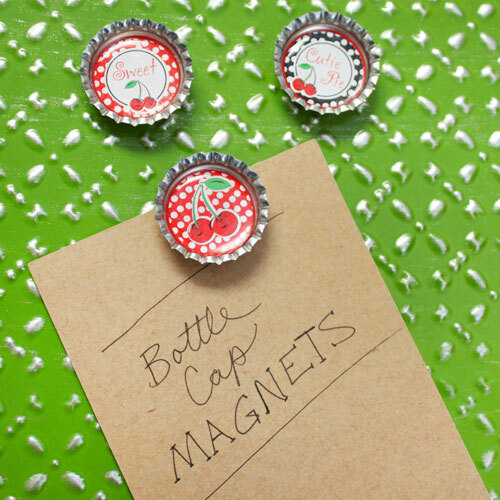 This is an easy bottle cap craft, perfect for summer fun, birthday parties and sporting events. 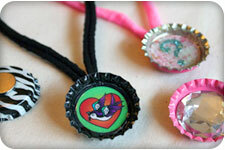 Learn how to make magnetic interchangeable bottle cap choker necklaces with our photo tutorial. 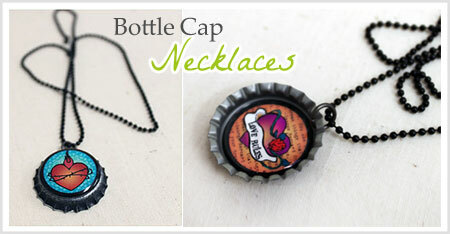 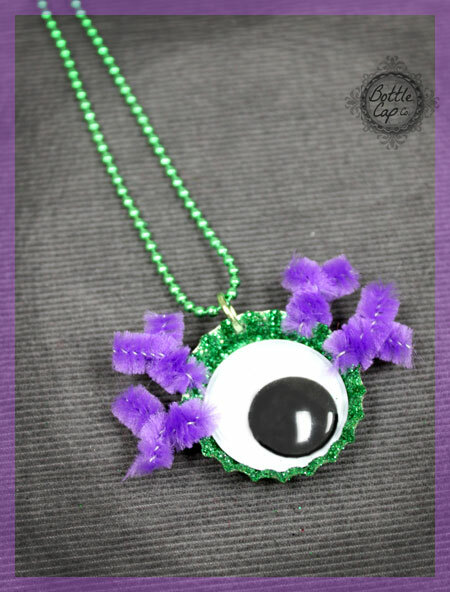 Bottle cap necklaces are perfect for birthday parties, teens and tweens. 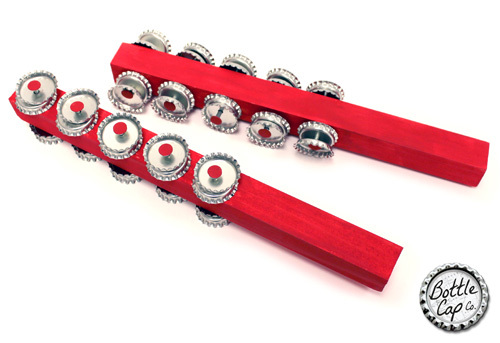 You pick the image, you decide the style, from princess to punk and everything in between. 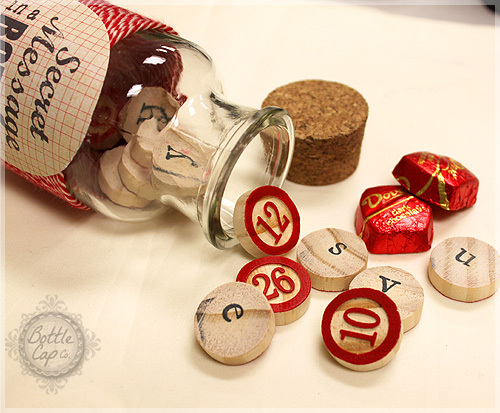 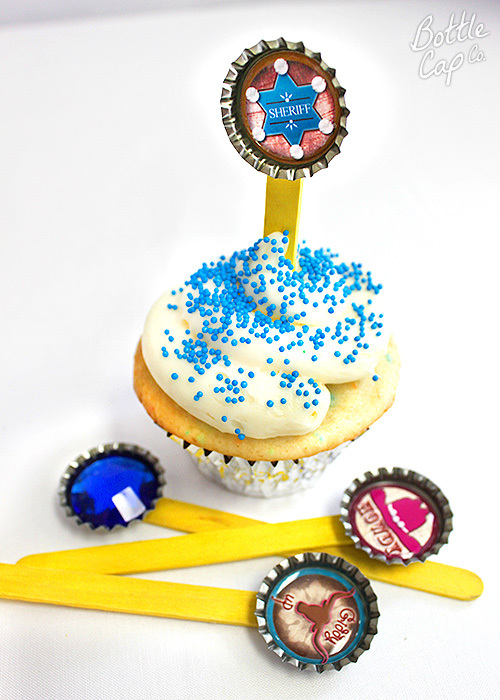 Make bottle cap cupcake toppers! 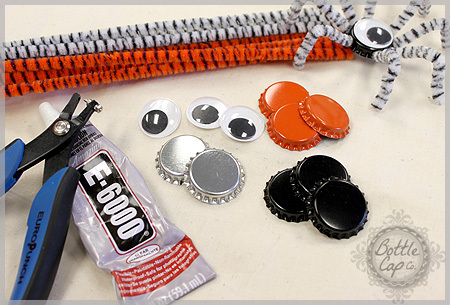 Supply list and creative inspiration.